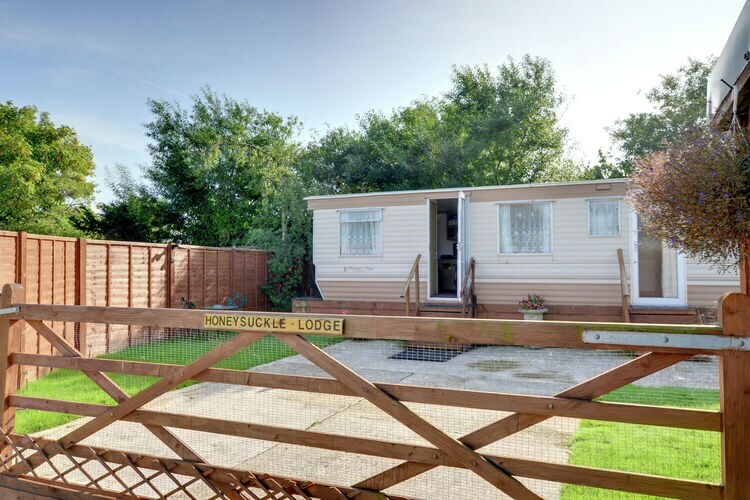 Comfortable lodge home in owners garden - only a short walk to the beach. Chaming converted barn on outskirts of super historic county town with great shops and restaurants. Exceptionally well appointed converted barn in the grounds of the owners beautiful historic house and garden. Superb base for exploring the glorious High Weald. 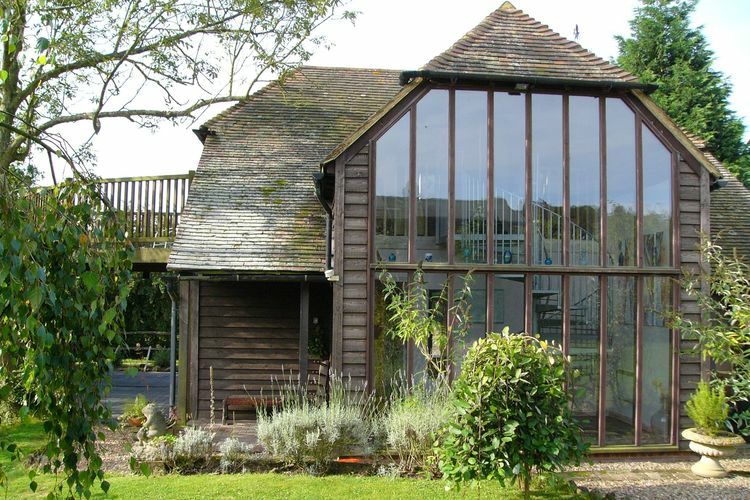 Amazing location, terrific country walks and super-chic conversion! 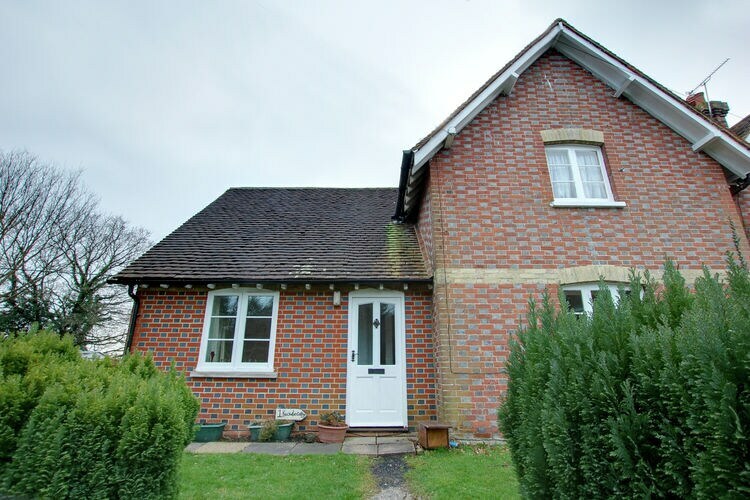 Close to lovely villages of Horsmonden, Goudhurst and Marden for mainline trains to London and the coast. 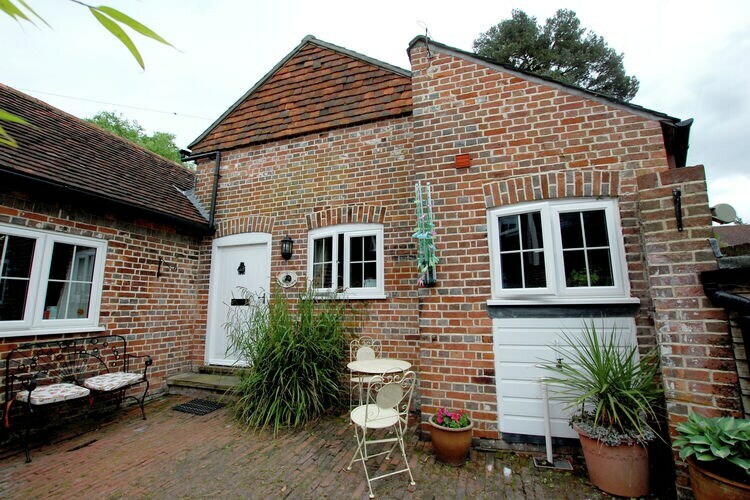 Enchanting little mews cottage hidden away close to the village pond - secluded walled garden and luxury accommodation make this a very special holiday home. 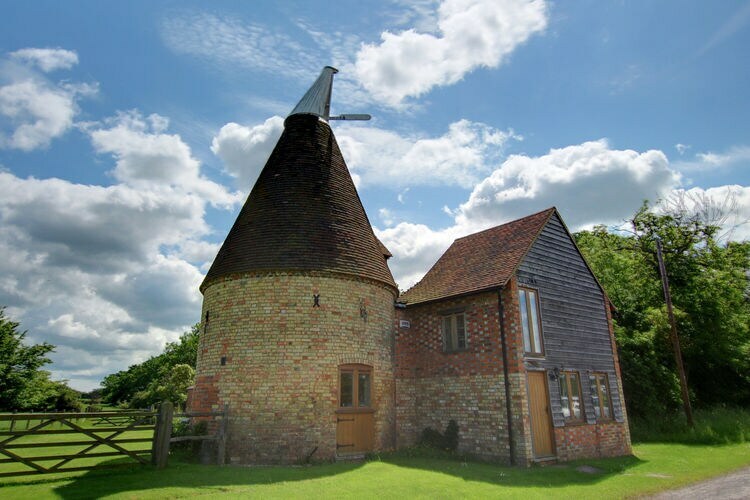 Exquisite oast house in glorious rural setting - complete peace and quiet yet only a couple of miles to the bustling village for a choice of pubs, restaurants, tea rooms, bakers and much, much more. 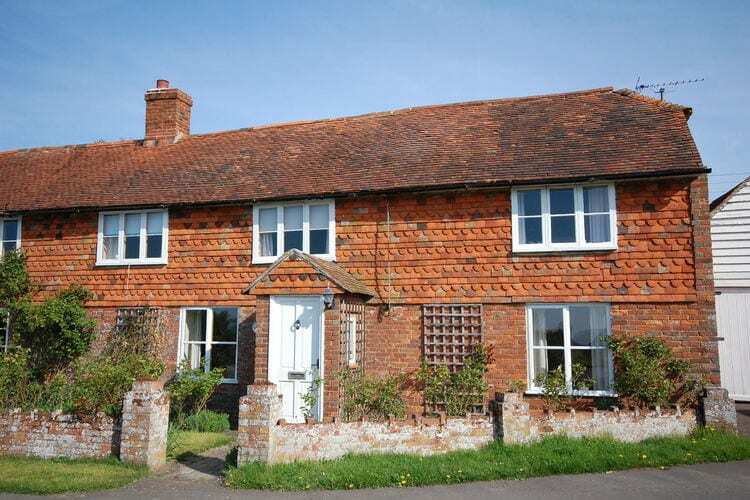 Quiet and peacful spot, surrounded by fields, great farmshop at the end of the lane and Tenterden a short drive for superb shopping, restaurants and the Kent Sussex Steam Railway! Holiday home at the edge of rolling countryside. A truly tranquil,idyllic setting for this amazing property,overlooking the pond and far reaching views across the Kent countryside.